We offer trophy whitetail deer hunts as well as meat hunts. We offer some of the best hog hunting in Texas. 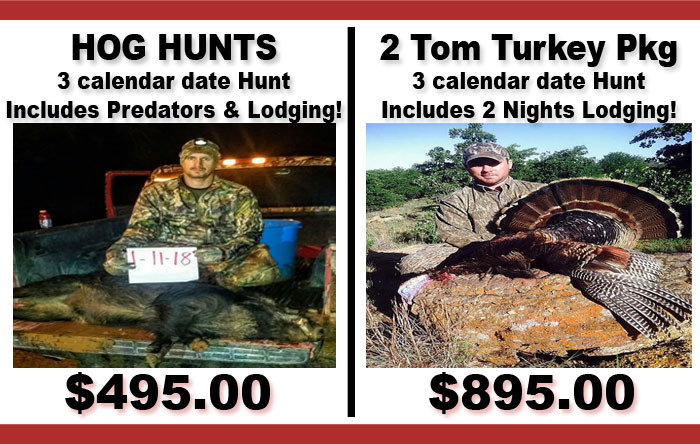 Fantastic Rio Grande Tom Turkey hunts. Big birds and lots of them! Group dove hunts with lots of birds and plenty of fun! We offer great bow hunting opportunities with great set ups! We're dedicated to the next generation carrying on the tradition! Great duck hunting in great locations! Fast and Furious Upland Game Bird Action! Come hunt with the experts! Oxferd Outfitter offers wild boar hunting, trophy whitetail hunting, wild tom turkey hunting, upland bird hunting, group dove hunting and duck hunting. We also offer bow hunts and youth hunts! We strive to provide you the best hunting experience possible. 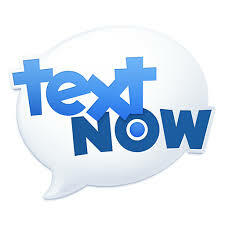 We are family owned and operated and genuinely care that you have a great time and make wonderful memories. We have comfortable lodging for your stay as well as large walk-in skinning rooms with freezers. We hunt out of shooting houses and blinds over corn feeders for deer, hog, and turkey. Our guides run trail cameras year-round and check the feeders weekly. This ensures the best opportunity for a target rich environment.